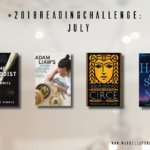 Since 2014, I’ve always participated in Goodreads’s reading challenge. The premise is simple: you set up a goal on how many books you want to read in a year, and track them. 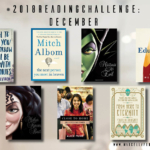 I usually set up about 48-52 books (this year my goal is to read 48 books), and I have mostly finished the challenge well, except for the year 2015. Recently I’ve shared some of the books I’m reading on my Instagram stories, and some actually ask for recommendation for books to read, or talk to me about the books I’ve read. 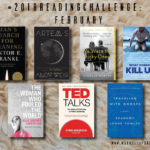 That’s why I’d like to do a curation of the books I’ve read monthly (for now, #2018readingchallenge posts will be posted every first Wednesday of the month). 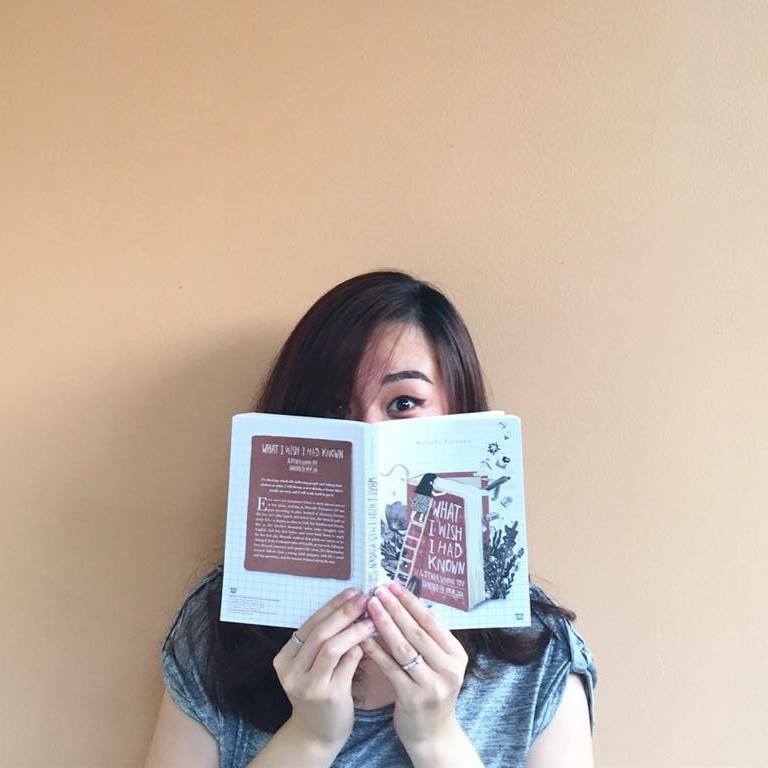 Hopefully this will inspire you to read good books as well! 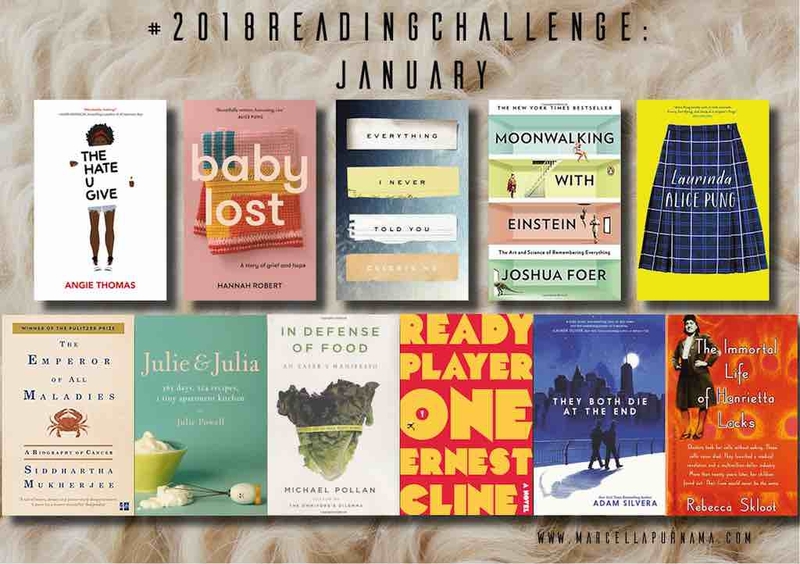 This January, I’ve finished 11 books. Ever since I discover the beauty of having a local library, I’ve been borrowing books regularly, and reading one after the other. 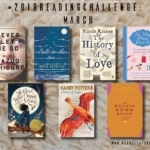 I read mostly nonfiction (memoirs and historical) and young adult (contemporary, fantasy, and science fiction) books. Here they are. Review: Five. super. solid. stars. One of the best books I’ve ever read. Stunning. Really. I spent New Year’s day reading this and finishing it. That’s how good the book is. 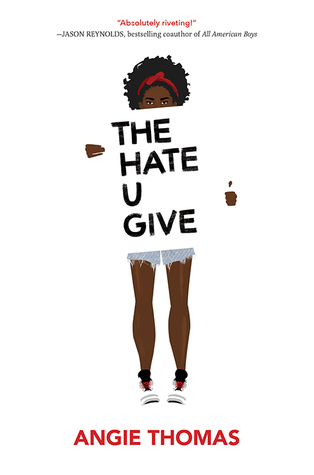 The Hate U Give, or THUG, tells the story of 16-year-old African American girl named Starr. She witnessed her friend died—shot by a white police officer for doing nothing wrong. It’s a book that challenges racism, and I would think the author is inspired by ‘Black Lives Matter’ movement. It’s a book that needs to be written, and read. Review: It’s always hard to give a low rating towards a nonfiction book which story is powerful, but well, here you go. 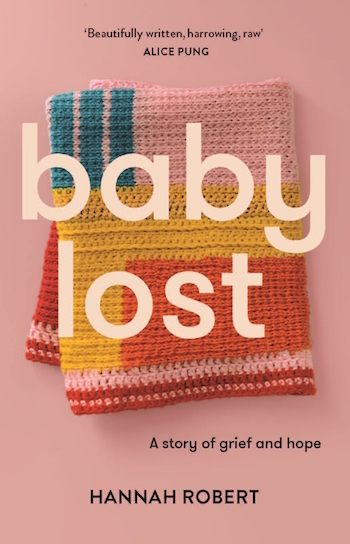 Baby Lost is one of the books I picked up randomly at my local library, first because the blurb intrigues me, second because Alice Pung endorses it on the cover. It tells the story of Hannah, who was in an accident when she was eight-months pregnant. She lost her baby, and told her journey in this book. I sympathise with the story, but I really dislike the writing. The author jumps back and forth between timelines, often in the same chapters, and it really confuses me a lot. I have to always read the date to make sense of the story. It also has bits and pieces of her old journal (as this book is published seven years after the accident). Overall, a good premise, but the writing really turns me off. Review: Raw. Perfect. Complicated. Heartbreaking. If only. The words that come to my mind when I finished the book. It’s the kind of book that reminds me that life is complicated, but beautiful, and hauntingly fragile. 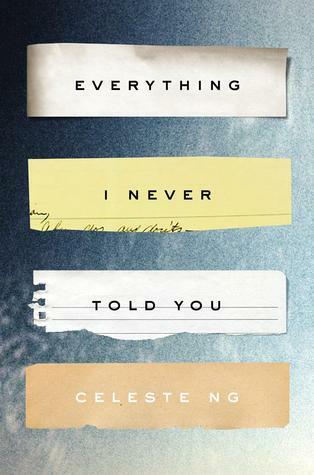 Everything I Never Told You is a story of a Chinese American family living in the States back in 1970s. The husband is Chinese, the wife is Caucasian, and together they have three children—two daughters and a son. The parents’ favourite, Lydia, looked perfect from the outside world. But then her body was discovered in the local lake. This book is a story of family, friendship, love, expectation, forgotten dreams, and more. 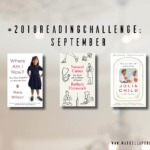 On par, and perhaps better, than All The Bright Places by Jennifer Niven — one of my favourites as well. Joshua Foer is a journalist who trained to become the next US memory champion. And he actually did it. 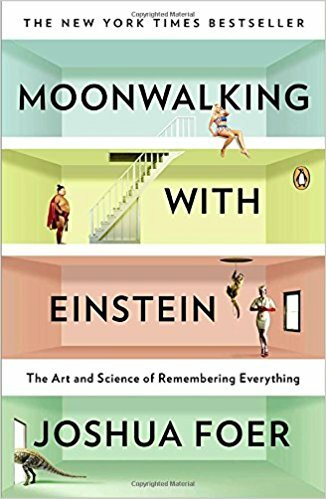 In this book, he delves into detail in how normal humans (like you and I), with normal brains, can remember decks of cards, a random string of numbers, or even poetries. Apparently, there’s a trick. While I will not have the tenacity to remember a deck of cards (actually, a friend who recommended me this book asked that question the moment I told him I’ve finished the book), I close the book with a profound satisfaction of knowing that our brain is really a beast. And a reminder to be more present in every day life. And perhaps a silent promise to learn a little bit more everyday. I’m actually able to (finally) remember my husband’s mobile number after reading this book, so I consider it a total win. Recommended, even only to let you be entertained of reading the story of a person that ables to conquer such a feat. Review: I really like this book. Having read two of Alice Pung’s memoirs, I have finally decided to read her first work of fiction. It doesn’t disappoint. 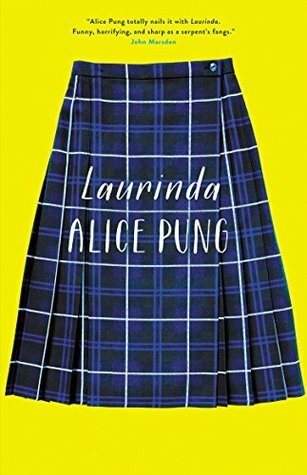 Laurinda tells the story of Chinese Australian Lucy Lam, where she is given a scholarship to Laurinda, an all-girls, private, super exclusive school that operates differently to the public school Lucy used to go. She would have to navigate an entirely different world, where the very rich live. Reading this book is like taking a walk back to my own high school. I remember the teachers we bullied, and the feeling of guilt resurrects again. High school is a mean place. I wonder how I emerge from it (relatively) unscathed. 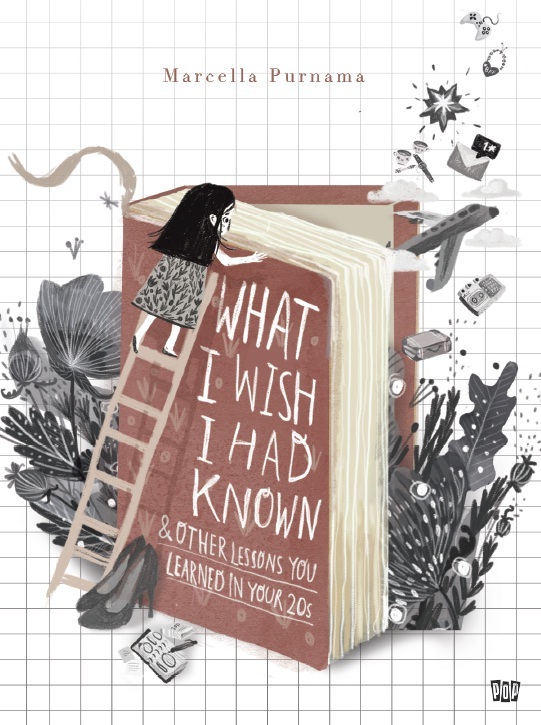 Review: I didn’t know this book is a Pullitzer winner. Actually, I just found out now, while writing this post! No wonder the book is written so well. Mind you, this book is not for everyone. It’s tedious at most times, and it really tells the history of cancer. From the beginning of it (having no name in the Egyptian era, with no cure), to the radical surgery performed and now the combination of drugs used for chemotherapies. My high school teacher always said that I would be a doctor, just like my sister. I didn’t, but probably I would always have an aptitude for medicine. Like, I always gravitate on reading books written by doctors, or about death. Hence I pick up this book. 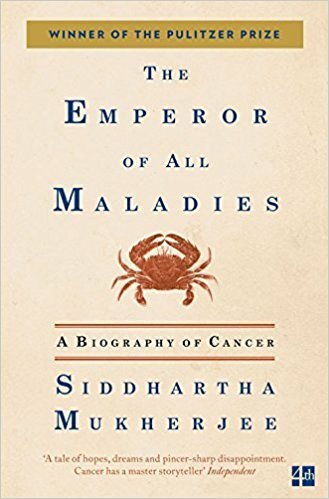 Recommended for those who are curious about cancer. Just a warning: it’s a long read. Review: One of those stories where the movie is better than the book. I believe you’ve heard of this book, or at least the movie. 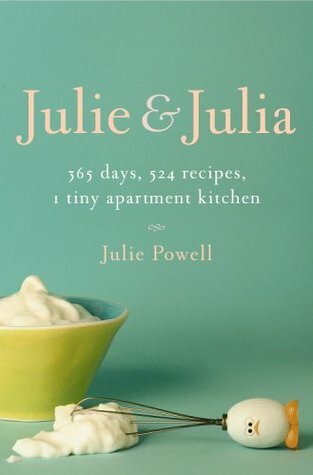 It’s the story of Julie Powell and how she blogs about her tale in finishing 524 recipes in Julia Child’s Mastering the Art of French Cooking book. Her voice is not my cup of tea, and the writing (for me anyway) seems all over the place. I like that she seems to be talking to the readers in the way she’s writing, but sometimes they are just full of rants. I’m tempted to give one star, but as a fellow blogger, I don’t have the heart to do so. Skip the book, watch the movie. The movie’s gold. 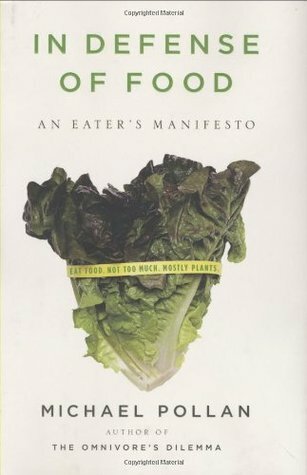 The book talks a lot about the debate on nutrition and supplemental vitamins, and what should we actually eat. But the chapters talk about almost the same thing again and again. I skimmed through most of the middle. Give this a miss, and go straight to Cooked instead. Upon hearing the news that this book is going to be adapted into a movie, I am determined to read the book before it hits the box office. And really, this book is a gem. 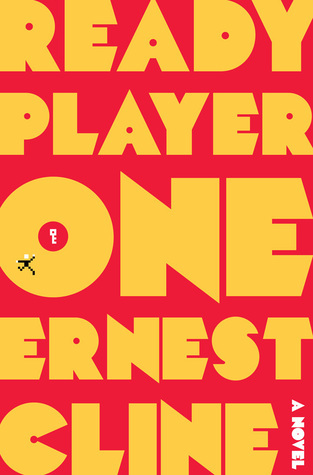 Ready Player One is a story of Wade Watts, who live in the year 2045. The world is a mess (poverty, wrecked weather, and so on), but there’s a virtual utopia for everyone to run to: OASIS. The creator of the OASIS has died, but before he did he planted an ‘easter egg’ in his virtual reality game, saying that whoever cracks the code will inherit his billions. Wade Watts is determined to be the one who finds the egg. As Patrick Rothfuss said: “This book pleased every geeky bone in my geeky body.” Not that I’m that geeky, but this book is awesome. Clever. Super smart. Highly entertaining. 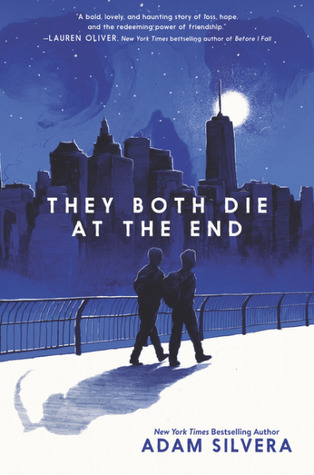 If you like YA/science fiction, this is a must-read. Review: I finished the book in one sitting. Cried a third into the book. Cried again two-third into the book. And had another good cry at the end. (I know, I know, the title is a dead giveaway of what would happen in the book). Sometime in the future, technology advances into knowing when a person is going to die. The company, Death Cast, calls each person after midnight, saying that sometime in the next 24 hours the person would die. It’s not known how, or exactly when, but that person could never escape his or her fate. Rufus and Mateo both got the call after midnight. First strangers towards each other, they connected through the app Last Friend, and tried to “live a lifetime in a single day”. Reading the book, I’m pretty sure I don’t want to know when I’m dying. But I think it poignantly describes how living your last day is like. 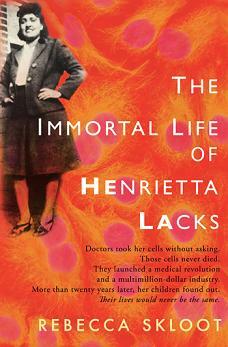 Review: Who is Henrietta Lacks? She’s an African American woman who died of cancer, and yet, her cells live on (until now), in which scientists use in research to find a cure all kinds of diseases. But her family never know any of this, never consented for the cells to be given for research. There’s no doubt that the book tells a compelling story, and an important one at that. I do enjoy parts of the book. But like what some others say in their reviews, I think there’s too much of the author compared to the subject on hand. An important book to be read—I just wish the author took a back stage instead of the center. Okay, that’s the month of January. 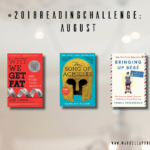 You can track my progress of the challenge on my Goodreads page. Tee-hee, till next month!